Allison comes to the study of sociology with a background in writing and environmental policy. She holds a B.A. in Literature/Writing and an M.A. in International Environmental Policy. 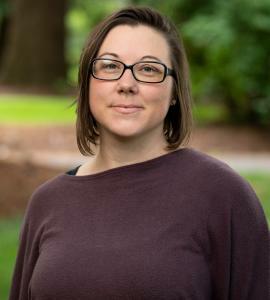 She is interested in environmental sociology, and her work focuses on understanding the connection between processes of embodiment, the sociology of emotions and the environment.